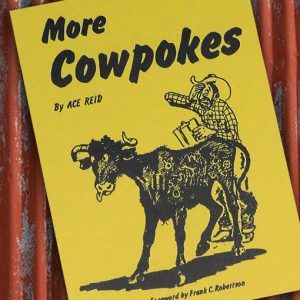 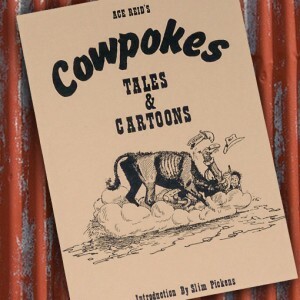 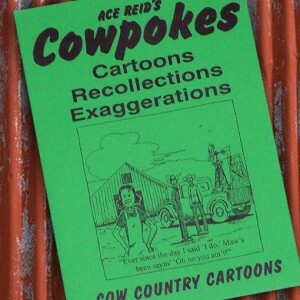 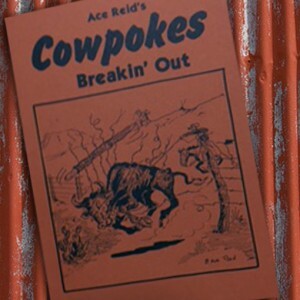 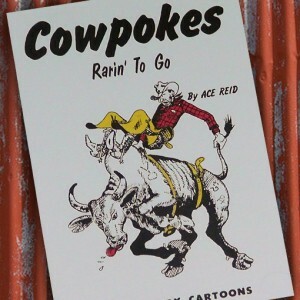 Cowpokes Home Remedies is filled with Cowpokes cartoons featuring ranch life & it also brings you those old-time ranch remedies plus Cowpokes commentary! 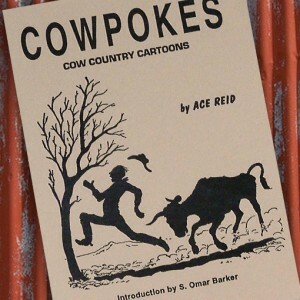 Cowpokes Home Remedies is filled with Cowpokes cartoons featuring ranch life, plus those old-time ranch remedies we all remember! 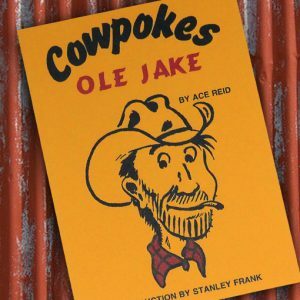 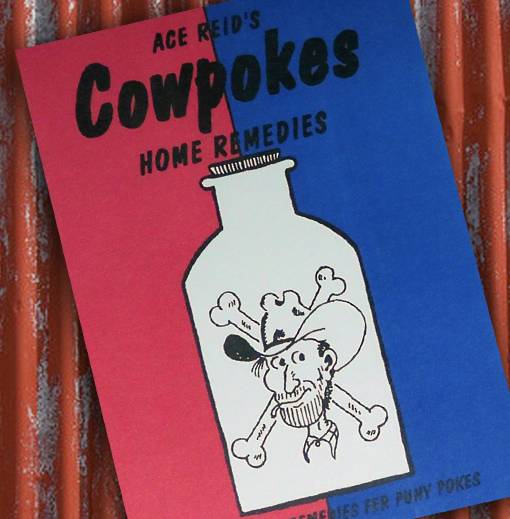 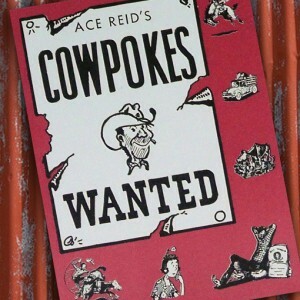 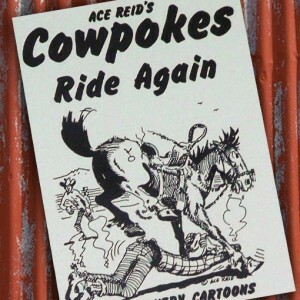 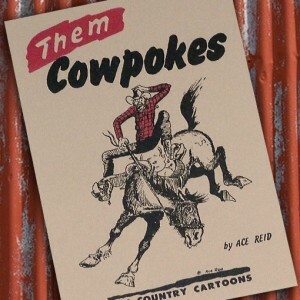 Cowpokes Home Remedies features not only critically acclaimed Ace Reid Cowpokes Cartoons, but also includes home remedies for everything from poison oak to snake bites and everything in between sent to us from Cowpokes fans world-wide! Cowpokes commentary accompanies many of the home remedies.